In our study of the book of Acts, we’ve found the early church to be unstoppable! They have encountered persecution from without and challenges from within, yet their message about Jesus continued to penetrate the world. The death of Stephen and the conversion of Saul had served as seeds for the growth of the gospel in the hearts of all the believers. On the horizon were new challenges and new barriers for the spread of the gospel. 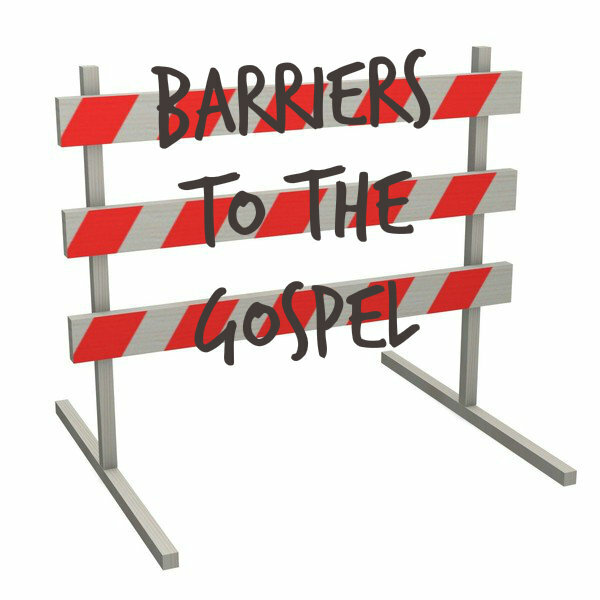 The barriers that the church would face in Acts 11 are barriers that still plague the church to this day. One thing we learn about the early church in the book of Acts is that they were willing to change in order to follow Jesus. In chapter 11, God begins to work on the heart of the church. He calls them out of prejudiced thinking and reminds them that the gospel is for everyone. He calls them out of their exclusive past to an inclusive future. Finally, He calls them out of their apathy, and into the field. The church today needs to hear the same messages. Are we willing to let Jesus change our hearts for the spread of the gospel?